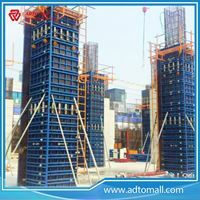 Frame Formwork System suitable for any type of construction site. 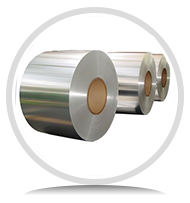 The modularity of the panels ensures the best value for money. 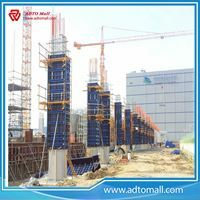 Frame formwork provided by ADTO Mall includes aluminium frame formwork and steel frame formwork. 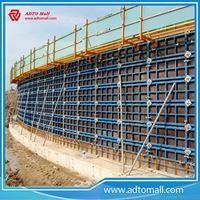 The rim of the Steel Frame Formwork is made with special hollow steel which has special qualities with high rigidity, high durability, light-weight and stress bearing. 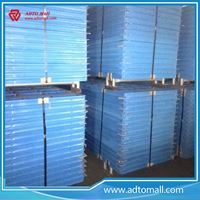 There is a protective sheet on the formwork surface, which can effectively protect the panel and increase the number of times the Steel frame formwork can be used. 1. 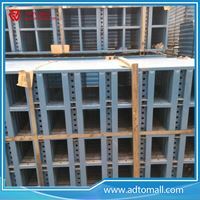 The formwork is made up of plywood panel, which is embedded to the customized hollow steel. The plywood is of good quality, measuring 18mm in thickness. 2. 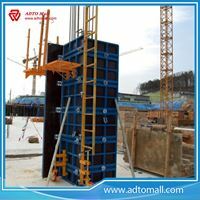 The formwork measurement is highly standardized and easy to assemble. It can be customised to cater to the non-standard measurements by using the wood clamping side method. 4. It uses standardized adjustable Steel frame clamps, which is able to clamp tightly. 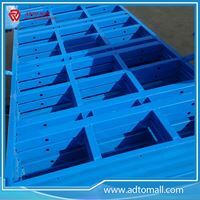 The formwork is fast and convenient to assemble. 5. 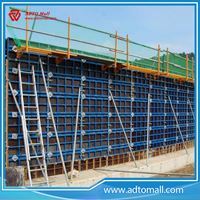 There is an opening at the corner of the formwork, which is convenient to fix to its position or to be dismantled. 6. The steel frame and plywood are connected by screwing from the back and this results in a good concrete forming effect. 7. 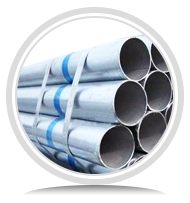 There is a complete range of formwork systems with matching accessories. 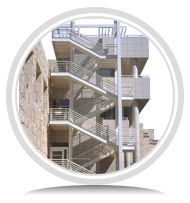 This provides the flexibility to be assembled according to the construction projects requirements. 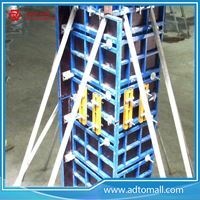 In the structure of Aluminum Frame Formwork, there is a prizing part designed in the corner, which can help to position and remove formwork easily. The plywood is screwed on from the back when connecting frame and plywood, so the surface of the finished concrete is perfect. 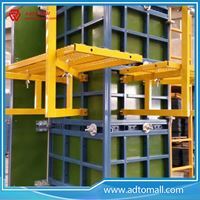 The aluminum frame formwork series are a complete system with a full set of accessories, and can be set up flexibly according to project demand. 1. The complete formwork system for slab casting, easy & quick assembly. 2. Light panel weight, easy to carry. 3. Economical, versatile & hi-speed formwork system; comes with a permissible slab thickness of 400 mm. 4. Working efficiency is greatly improved by fast erection and dismantlement. 5. 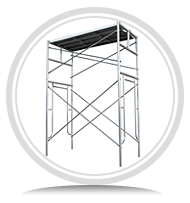 The panel can be supported by both props and scaffolding. 6. High standardization with components.